Today we have a rare double. At 2:30pm, the Reserve Bank updates us on their monetary policy stance and then at 7:30pm this evening the Federal Treasurer will deliver his fiscal policy. Monetary policy is still stimulatory and the Treasurer is facing a slowing economy and an election so there will be no surprises if he splashes a bit of cash about. One hopes that it is more than that and they are focused on the long term prosperity of the nation rather than buying a few votes. Global equity markets rose yesterday buoyed by manufacturing reports from China and the US both of which surprised to the upside. The poor February US retail sales report did not seem to bother investors who continued to push prices higher into the close. Retail sales surprised economists with a drop of 0.2% versus their forecasts of a 0.3% rise. Given the very large contribution to GDP of sales, one might have expected a reaction in the markets. Oil was the big mover overnight rising 2.6% after a report showing slower output in the US. The major US indices are up around 1.2% and our futures are suggesting a 36 point rise today. 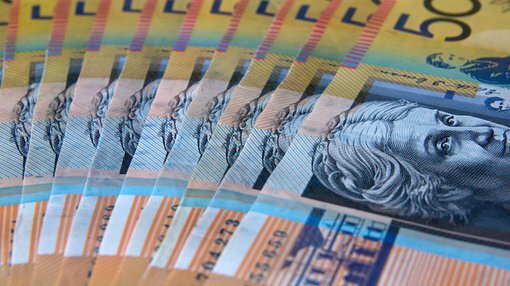 The Australian Dollar is still defying gravity at US$0.7113 and our bonds are at 1.40% for the 3s and 1.80% for the 10s.